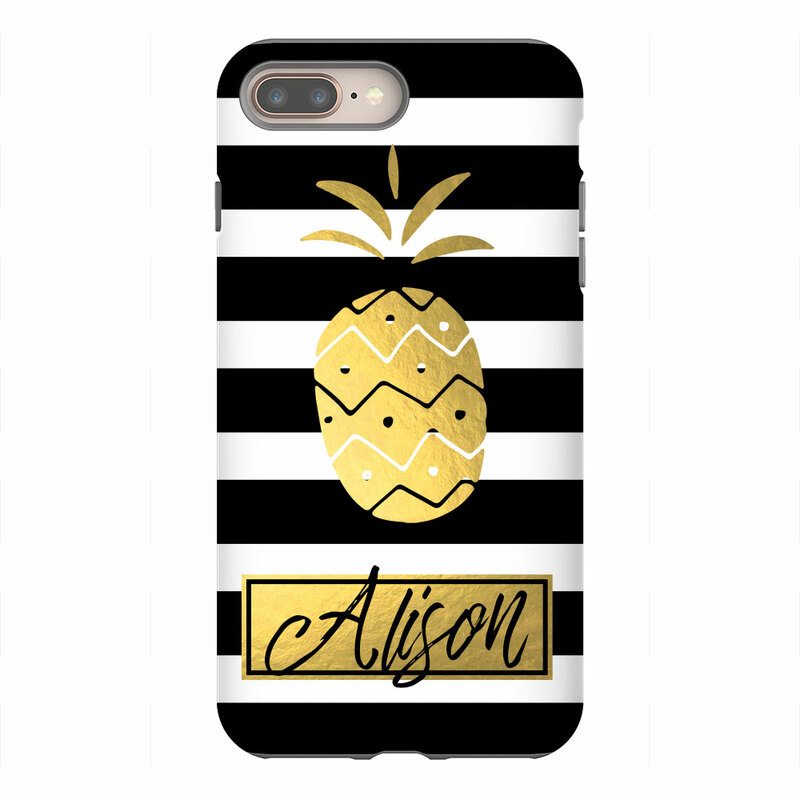 Protect and personalize your cell phone with one of our stylish covers. Select from a long list of phone models including iPhone and Samsung. Show off your style today by selecting your cover model, color, monogram style and font! 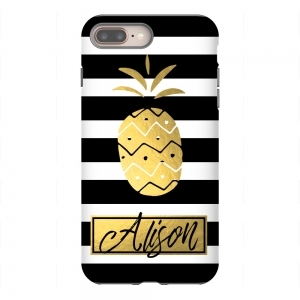 This phone case comes with free wallpaper! Wallpaper will be delivered via email after checkout.